During the season 2014, I filmed a lot of material in the archipelago with DJI Phantom drone and GoPro camera in general. I plan to use this material in a couple of other videos that I am currently working on, but I also wanted to make this compilation video which is based solely on GoPro footage. 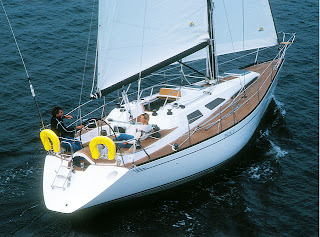 For getting the aerial video and photos of a moving boat, I launched the drone a couple of times while sailing. 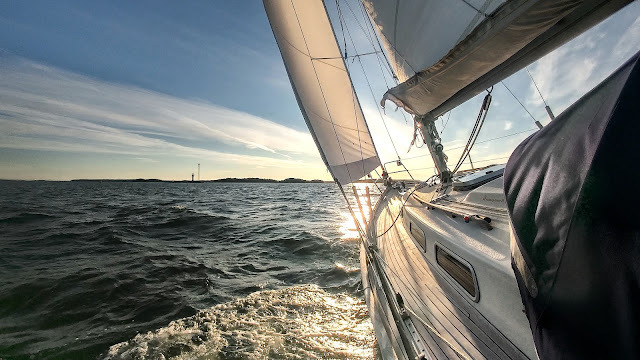 The first time was in Åland, when the conditions were really light in terms of wind and sea state. The conditions were perfect for the first flight as there was not much traffic around so I could play with the drone while we were sailing at the speed of couple of knots.